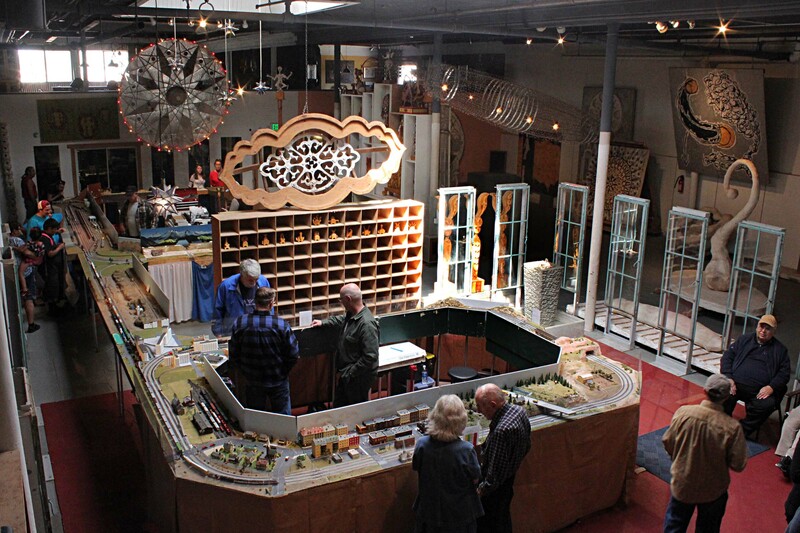 Ann-Mary Lutzick, in cooperation with members of the Winslow Historical Society and the community at large, authored the Old Trails Museum’s installment in Arcadia Publishing’s Images of America series. 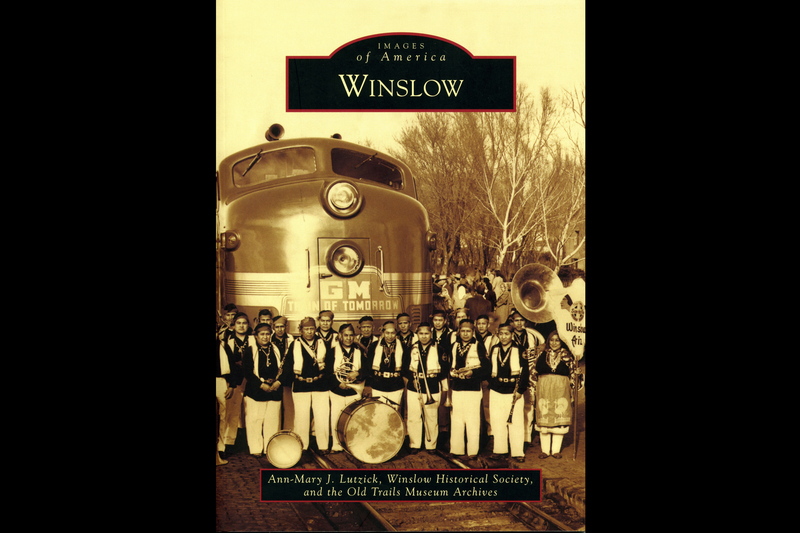 She gave a talk and signed copies of Winslow, which illustrates the city’s history using over 200 vintage photographs, for 40 attendees at La Posada Hotel on Saturday, April 13, 2013 (see photos here: http://tinyurl.com/c5bkhew). You can get an autographed copy of your own at the museum, or contact us at 928-289-5861 or info@oldtrailsmuseum.org to order one by mail.